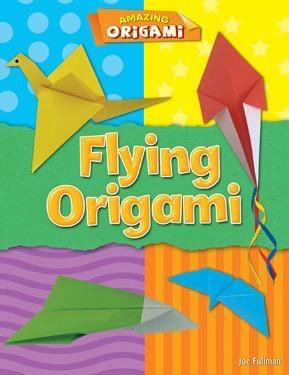 The ancient art of origami brings simple sheets of paper to life. From cats and dogs to monsters like Frankenstein, readers of all ages can find a project that will suit their interests. 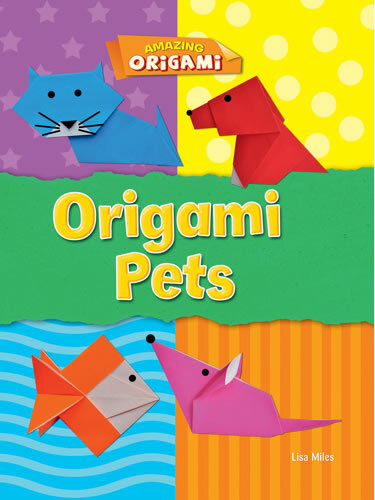 Each book in this expanding series provides an introduction to the art of origami and basic folding techniques and terms. Full-color photographs guide readers through each project from start to finish. 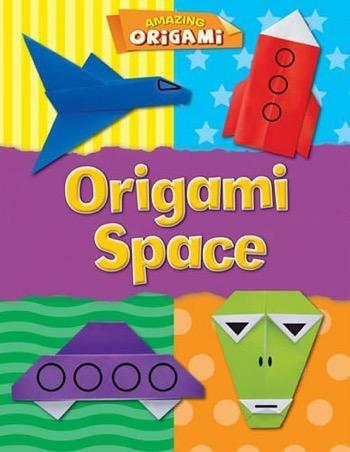 Whether a seasoned origamist or someone brand new to the art of paper folding, creative readers will enjoy following the steps of projects that teach them a truly unique skill.